There are still many who don’t know how to start a blog and for them we have decided to make a post on beginners guide to blogging with blogger. For starters you have three options Free (wordpress.com, blogger, Tumblr), commercial (Square space) and self-hosted (WordPress.org, Joomla, Drupal) blogging platforms. If you are willing to spend some bucks for domain name and hosting then wordpress will be the right choice and here is the beginners guide to wordpress and if you are not willing to spend even a single buck then Google’s blogger is the best choice to kick start your blog. 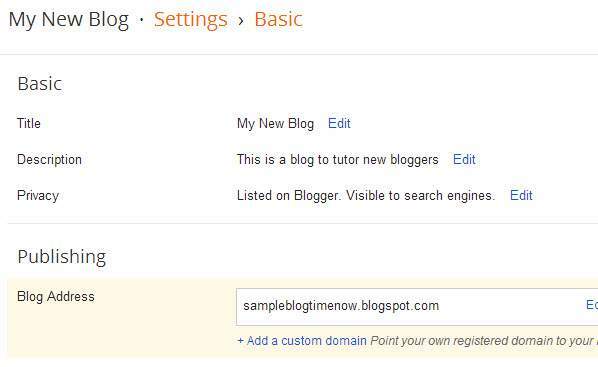 What is blogger.com? And what can I do? 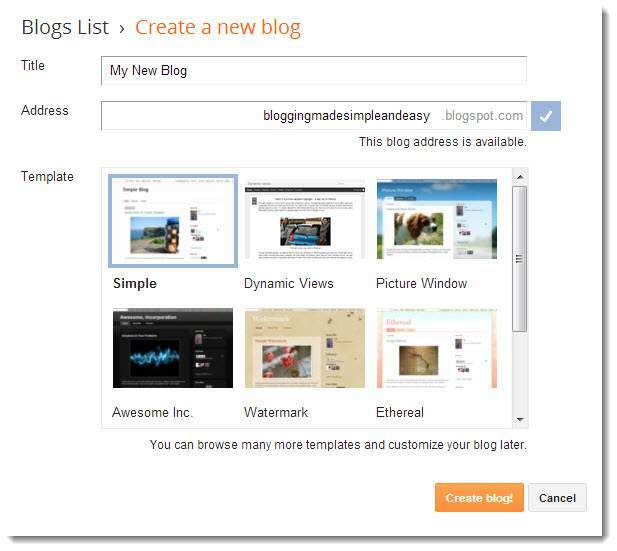 Blogger is a free blog publishing tool by Google where you can start posting anything you want like photos, videos, text, links and more. All you need to start a blog with blogger is a Gmail account which we hope you have one and with single account you can have unlimited blogs u want. Once you login http://blogger.com/ Click “New Blog” in left hand side, a pop up shows where you need to enter your blog title, blog address (yourblogname.blogspot.com) and choose a template that looks cool and create blog! That’s it you have created a new blog. Now open it to view your dashboard, it’s a place where you are capable of managing your complete blog. Bloggers dashboard is simple, lies left side in a vertical bar and beginners find it easy to navigate the features. 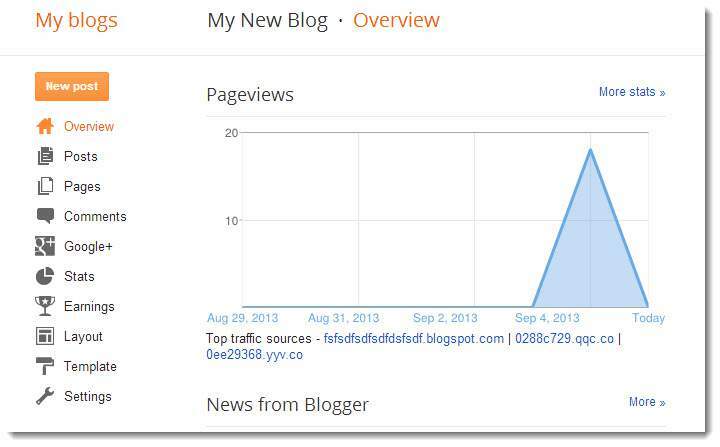 The first thing you will see is overview of your blog that is number of page views per day and over all, number of posts, number of comments and number of followers and also below right hand side you will see useful links on guide to blogger which you can make use of. The first thing you need to know is the difference between posts and pages and we have explained it for wordpress and that implies for blogger too. So what to post? Post anything you want like family profiles, information, photos, videos, links and more. How to post? 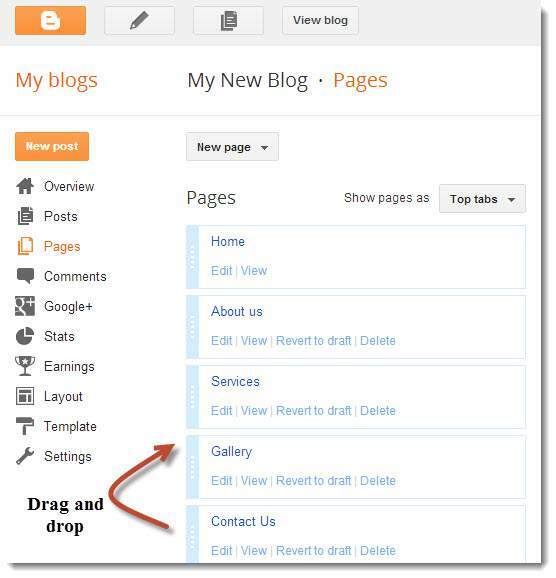 In your dashboard menu you will see posts below overview option open and create a new post. In post editor screen you will see to options compose and HTML. For beginners it’s recommended to use compose option (WYSIWYG). Give a well suited title for your post and explain your post with text, images and videos you like. You can find content editor at the top and once you done created your post click save to save your post in drafts, click preview to preview your post and click publish to publish your post. Click view blog in the top and you will see your blog in new tab. Pages: The next thing is to adding pages. You will see Home page as default you can add as many pages you want like about page, blog page and contact page and set the arrangement by just dragging and dropping one by one and show pages as top tabs or side links. In template option you can see your blogs sample preview for mobile and desktop. Click “customize” and you will see a bunch of options to modify your theme where you can pick template, choose backgrounds; adjust width, layout, font styles, font color, CSS and more. 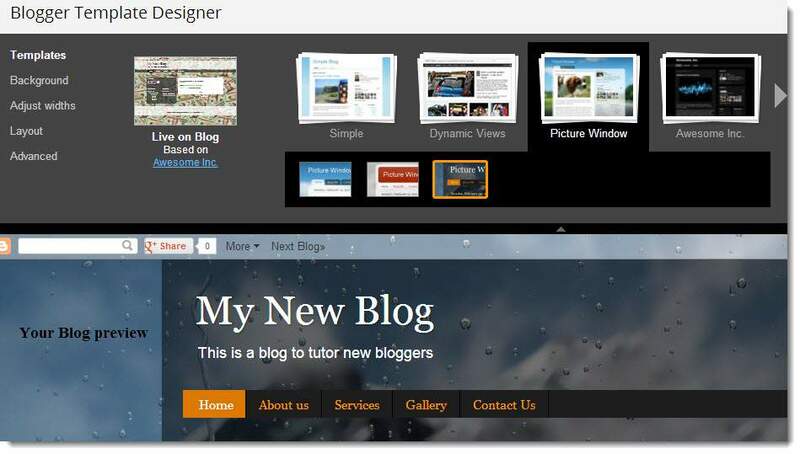 The changes you make will preview below and you can choose the right design for your blog. Once you open settings the first thing you will be seeing is “basic settings” where you can edit title, description and privacy to your blog. You can change your blog address if you want. In post and comments settings you can edit the number of posts to appear in front page and set who to post comments to your blog. You can set search preferences and add robots.txt which is not recommended for beginners. If you want to import or export your blog then use other settings and you can add Google analytics id which tracks the traffic data of your blog. 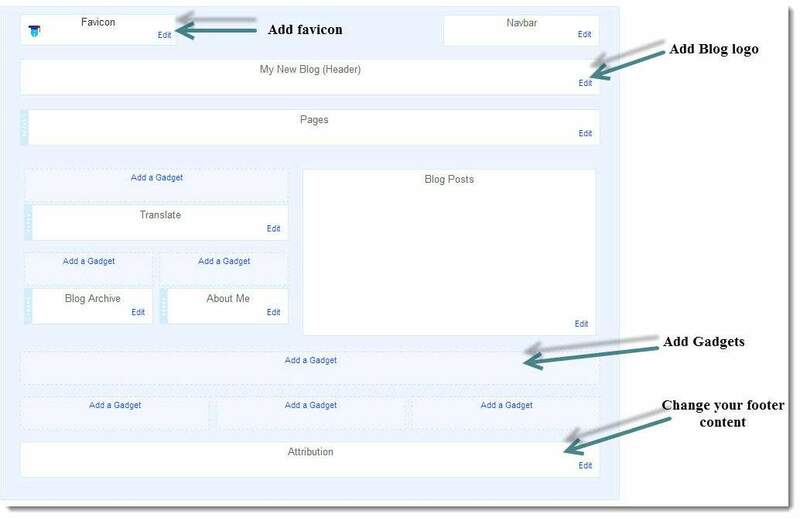 Moreover you can easily integrate Google adsense from your dashboard menu which we not included in this topic. 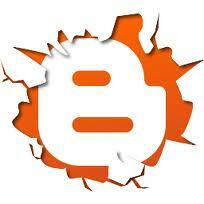 Now we hope you got a complete idea with beginners guide to blogging with blogger. If you have any queries regarding blogger then comment below so that out team members can help you.